Daniel Sergiacomi is a Partner in the Albertson office. 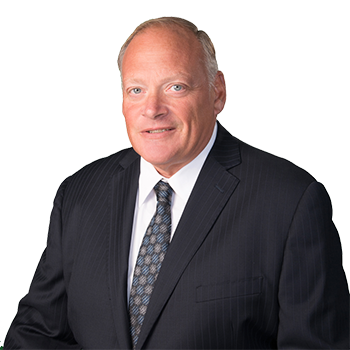 His practice is focused on premises liability, automobile liability, products liability, construction site litigation and the defense of municipalities in a wide range of claims. Mr. Sergiacomi is also admitted in Connecticut.